Dj Seduction 90’s Classic Dance, House, Freestyle, Latin Mix! 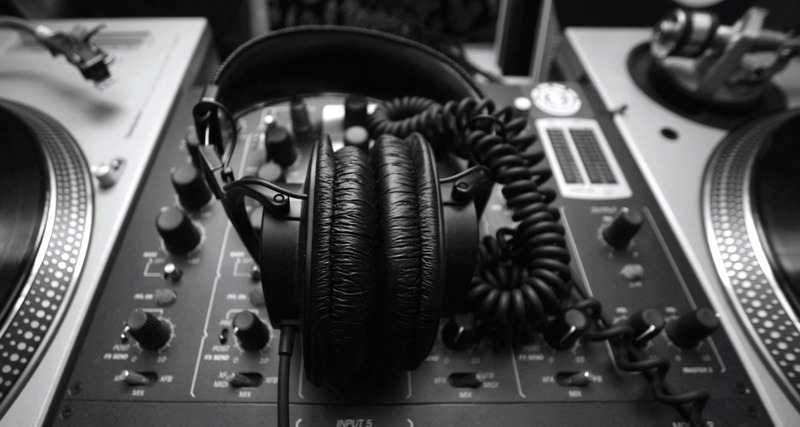 I had a bunch of requests for this…A throwback mix highlighting some classic dance, house, latin and freestyle tracks from the mid 90’s era. Anyways, here it is! Please share and enjoy! Here’s my latest mix! Download link at the bottom. Feel free to share and enjoy! 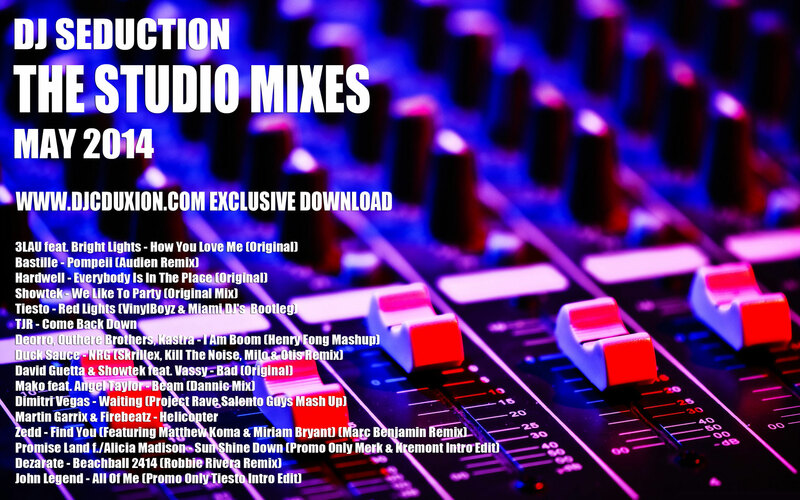 Here’s my latest mix for 2014…The Studio Mixes for all you Dance lovers! Enjoy and share the link! 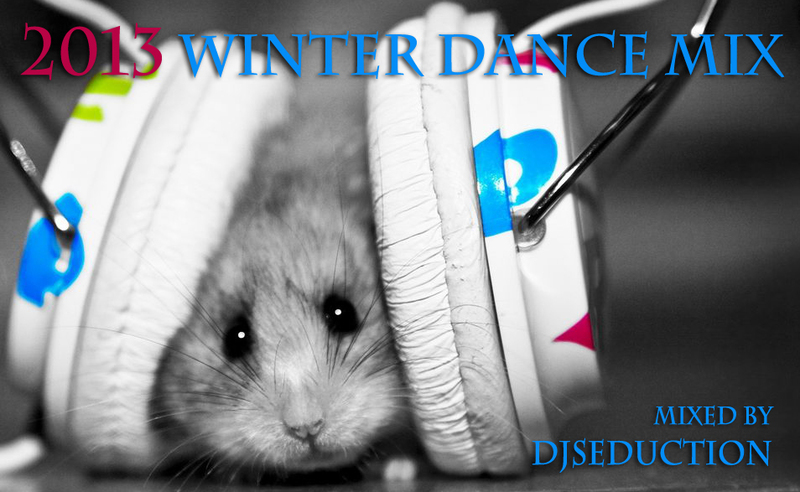 Here’s my latest… 2013 Winter Dance Mix mixed by yours truly. Here’s my newest mix for the upcoming 2012 fall season. 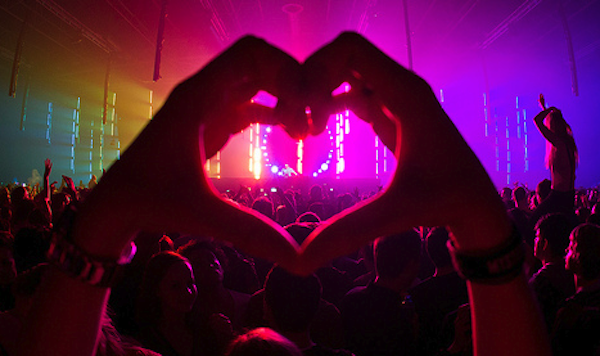 A little bit of everything in this mix…Dance, Hip-Hop and a few new tracks in the crates. This was mixed live from Estate Lounge Houston, my newest residency on Friday Nights. Download link at the bottom of the page. Press play, let it go, enjoy and God Bless!